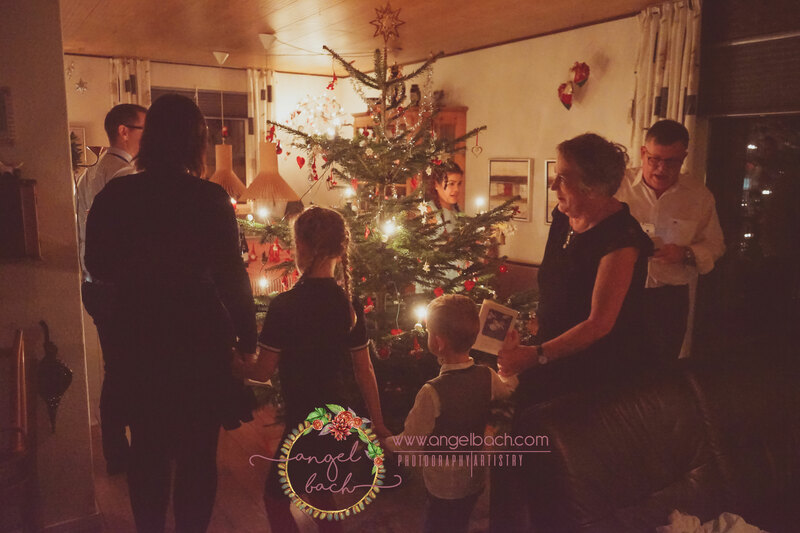 Year 2017 was my 4th time to celebrate Christmas in Denmark together with the family of my husband. 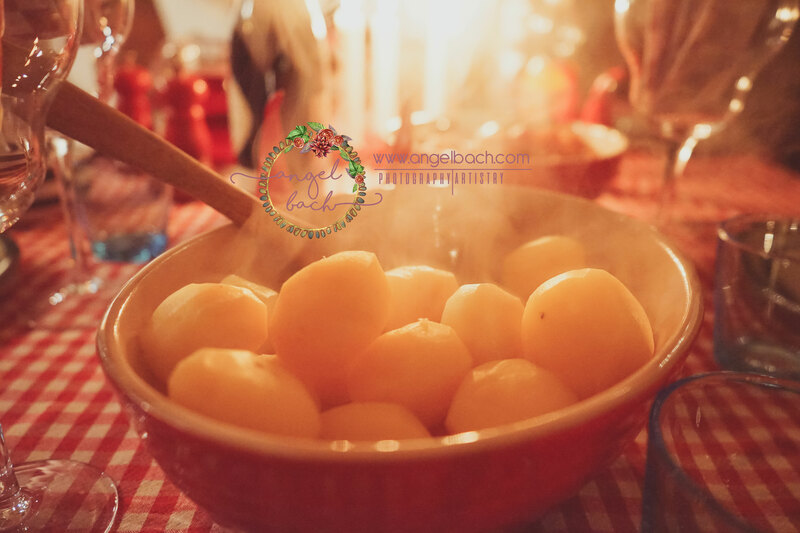 What I love most how they celebrate Christmas is the solitude within family ties gathering in winter time, could be lucky if it is White Christmas. 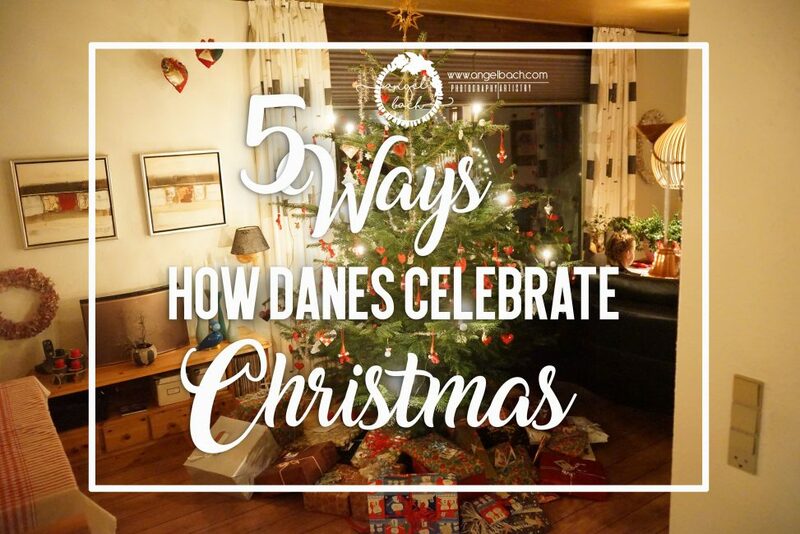 To narrow down my wonderful experience throughout the years I’ve been celebrating Christmas in Denmark, you may find below my picks on how they celebrate Christmas according to Danish Traditions. The head of the kitchen which is my mother in law with my father in law, they are busy preparing all the food for the Christmas Eve and as well as the table arrangements. 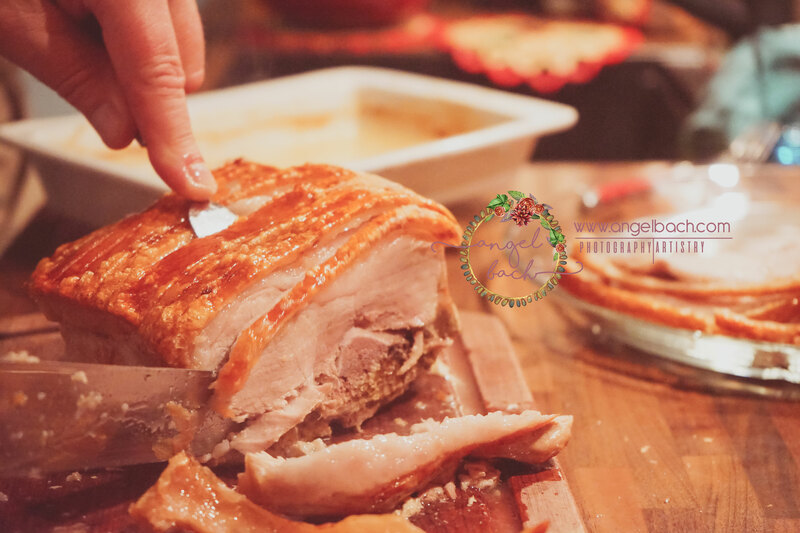 My top and always been my favorite was the Roast Pork it tastes like heaven form especially the cracklings of it. Winner food! 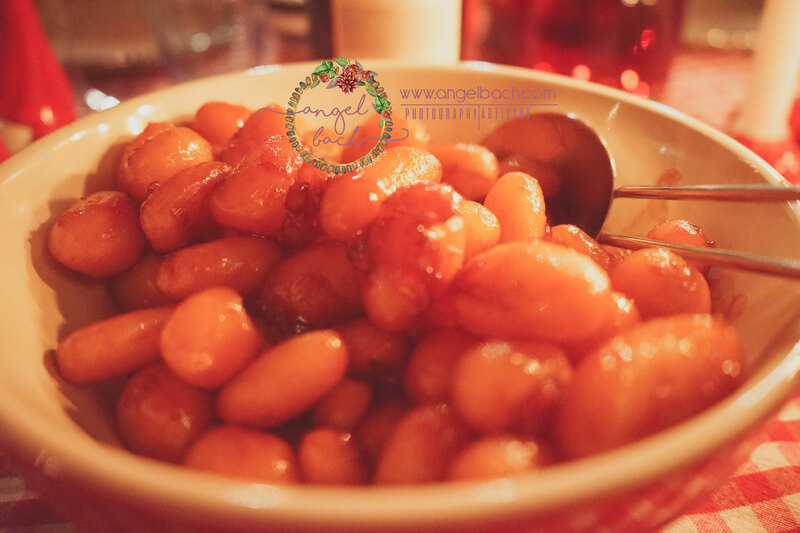 A typical Danish desert Ris ala mande or rice pudding to be eaten right after big main course. It’s served with hot cherry sauce. 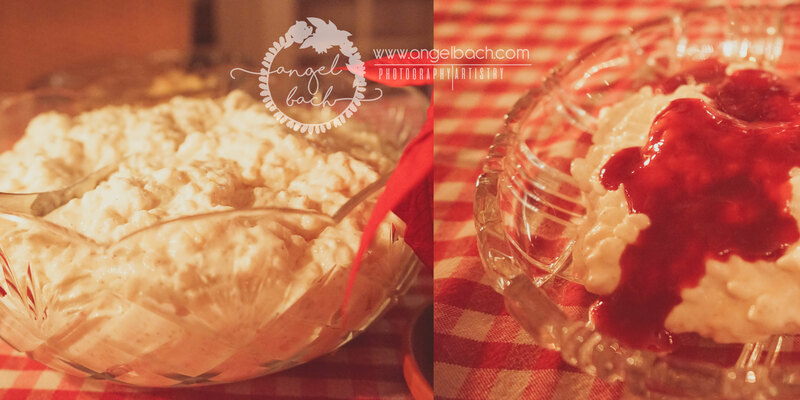 The rice pudding is prepared with vanilla and chopped almonds. There is one whole almond hidden in the dessert bowl and the lucky finder of the almond gets a present. I won the game when it was my first time to celebrate Christmas in Denmark and since then my husband’s little niece and nephew is the stars winning it. After complete set of dinner, everybody is full and time to stretch out the bellies. 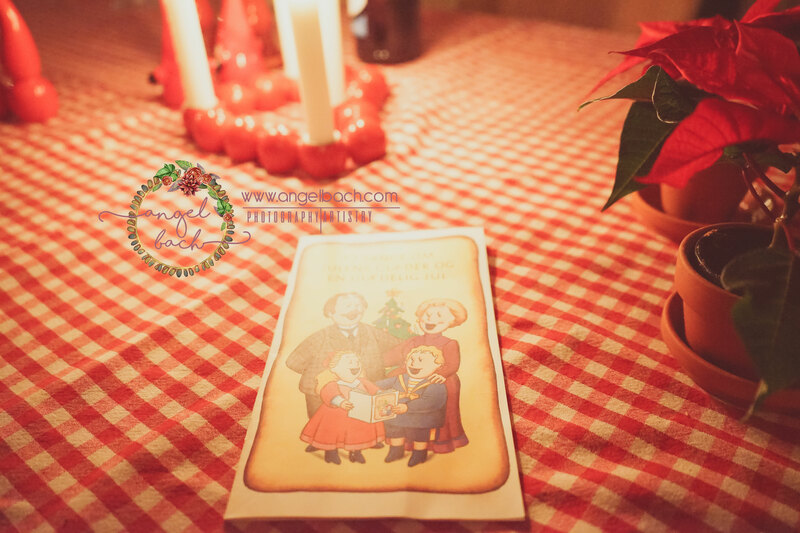 The fitness exercise is the Danish Tradition of Christmas carol where everybody is holding hands with the songbook and dances around the tree and singing the Christmas Carol in Danish. I am getting good in singing the traditional Danish Christmas hymns and carols, every year it’s improving. After dancing around the Christmas tree one will lead the way to go around dance with carol everywhere in the house. Wish list is a must for reference and this could mean as well that what you wished is what you get. 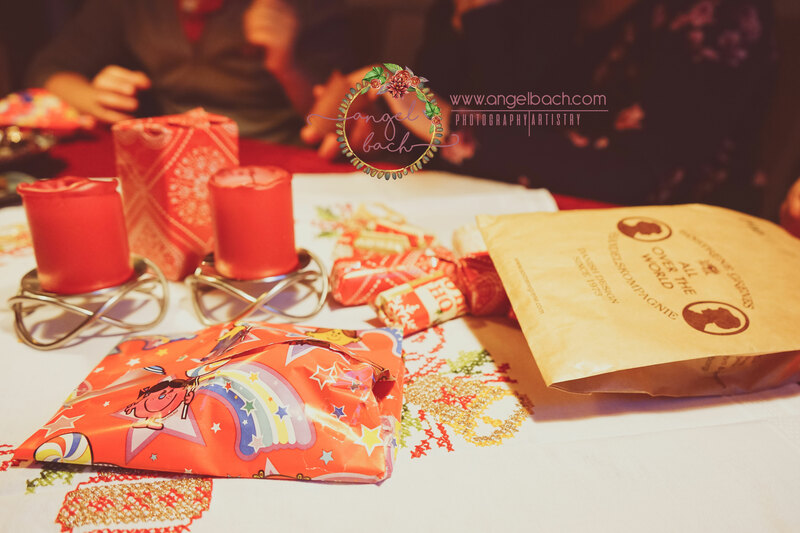 Yes I love Christmas gift giving in Denmark it feels like I’m still a kid when it comes to present. 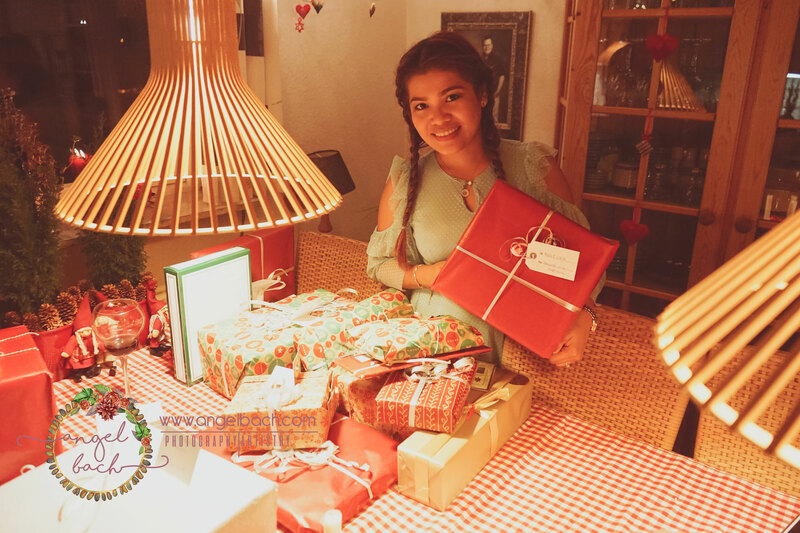 This is the most exciting part of the night of Christmas Eve, the spirit of Christmas comes within by being generous and how much you cared about the loved ones on Christmas day. 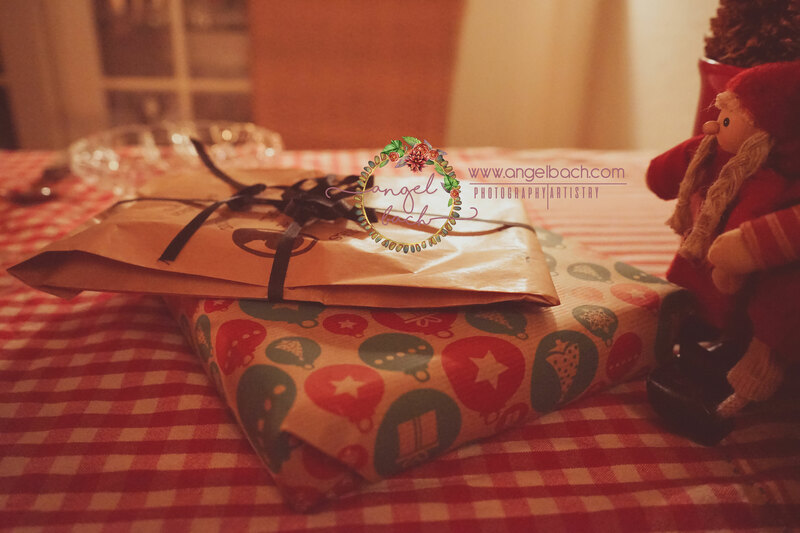 The thrill is the unwrapping of gifts and all the acknowledgments and thank you for the presents got. JULEFROKOST is being served the day After Christmas Eve. 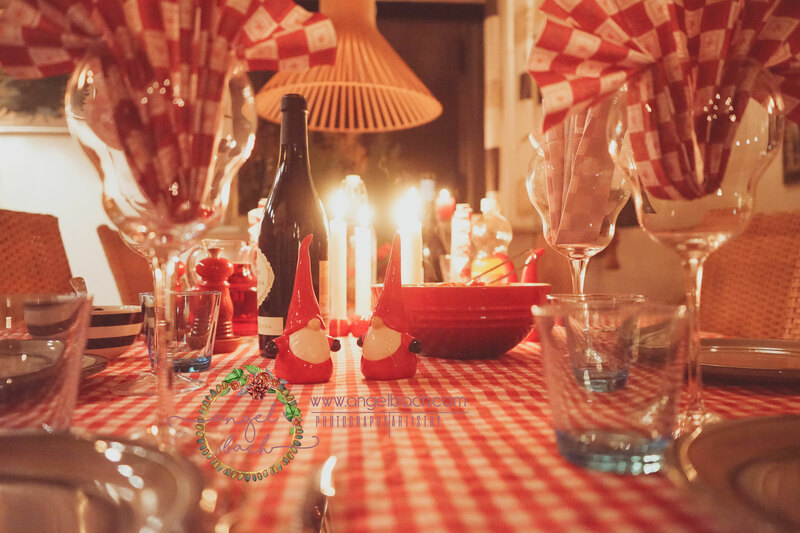 Family gathered again together for Julefrokost and with amazing food and tasty Danish meal on the dining. The exciting thing after the lunch is a game to be played called Pakkeleg. 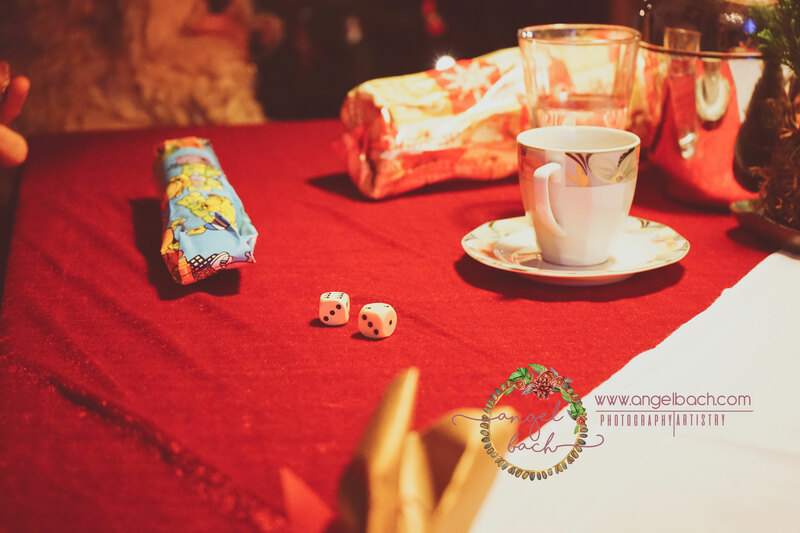 Gifts are on the table prepared by the master of the house and the game will start with a toss of 2 dices. The rule of this game is when you get the face of 6 in the dice after tossing it then that is your chance to get 1 or 2 gift for you to keep for a while. Yes it is! 1st round: Everybody will have the chance to toss the dice in round robin until there is nothing left to take. 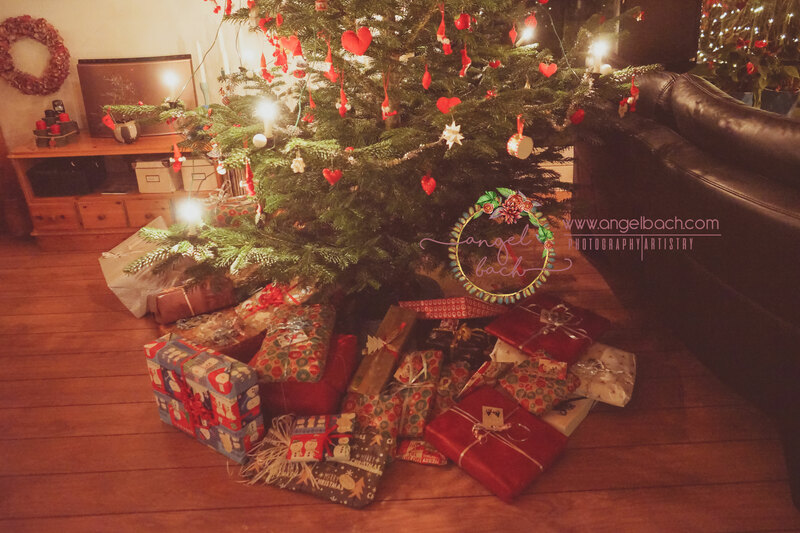 2nd round: The stealing game of the presents. There is a time to beat for this round and the game continues same way like the first round but this time you will get the gift from somebody who got it. When time ends, its up to you how much present you have stolen. It’s very fun game.